Madonna and Live Nation Entertainment announced today that they will be adding a second show at Ramat Gan Stadium in Tel Aviv on May 31st as part of Madonna's 2012 World Tour schedule. 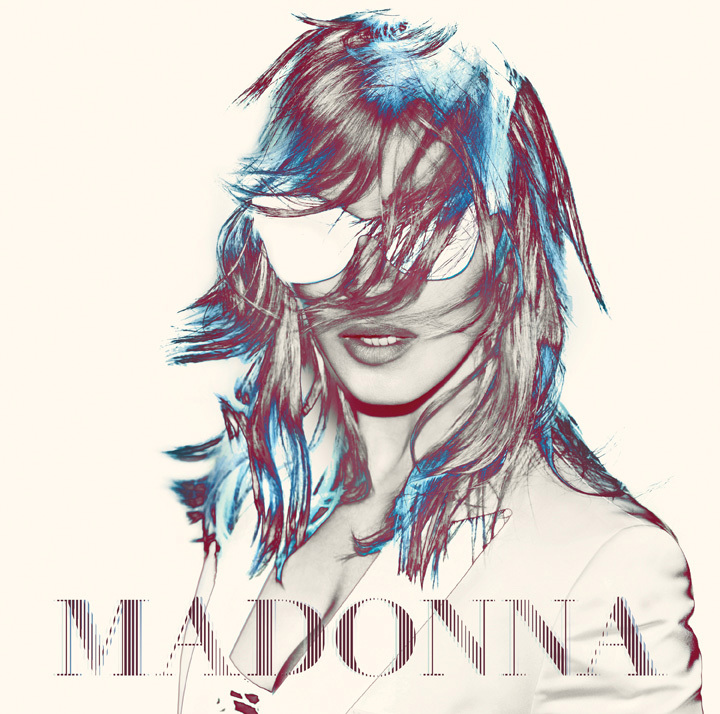 The added show has been declared by Madonna as a "Concert for Peace". Madonna is inviting several peace organizations to the May 31st show to honor and acknowledge people seeking peace in the Middle East. Details about the participating organizations will be announced shortly. "Music is so universal and If there's any chance that through my performance I can bring further attention and enlightenment to honor the peace efforts in the Middle East and help people come together, it would be an honor for me. It is my way of thanking those who are making so much effort toward bringing peace to the Middle East," commented Madonna. Tickets will go on sale Friday, March 23rd at 10am local time, while a devoted fan club pre-sale will start today at 6pm local time for Legacy members / 7pm local time for Live Pass members. IF YOU HAVE A VOICE THAN USE IT AND WAKE UP PEOPLE & BRING ATTENTION TO PEACE & LOVE AROUND THIS WORLD GOOD GOING MADONNA. Madonna, this is why we love you so much.